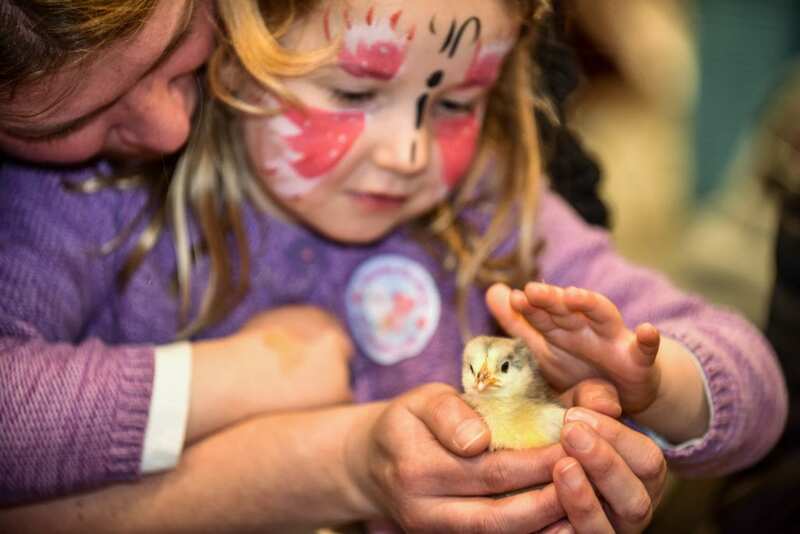 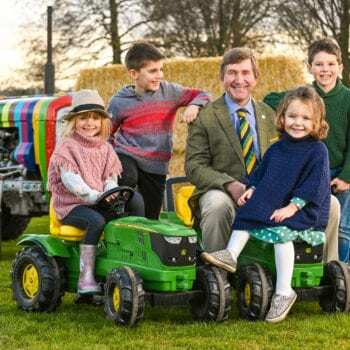 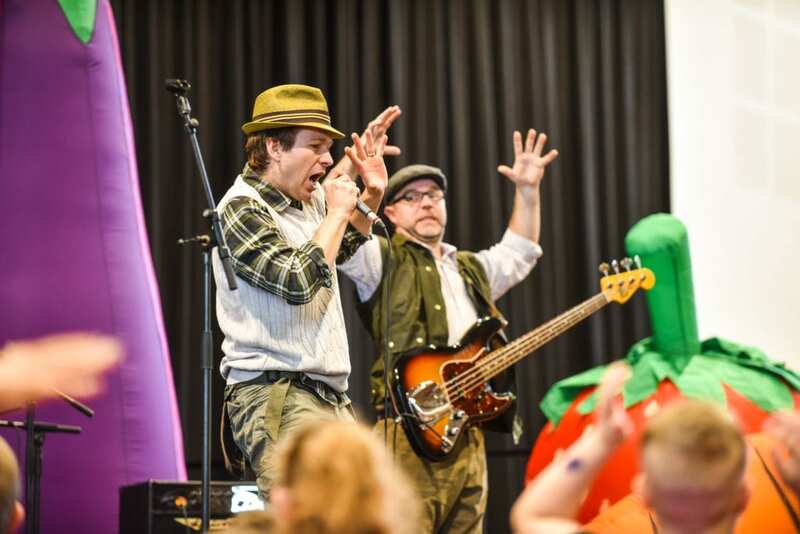 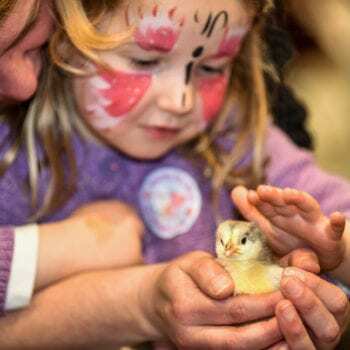 Tickets are now sale for annual family farming event, Springtime Live, which will be held at the Great Yorkshire Showground on Saturday April 13 2019. 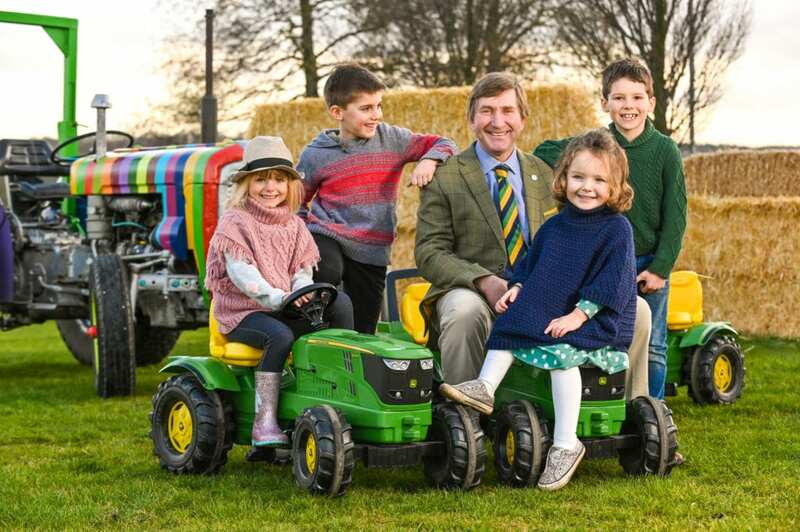 One winner only will be drawn at random after the competition closes at 5pm on Friday 29th March. 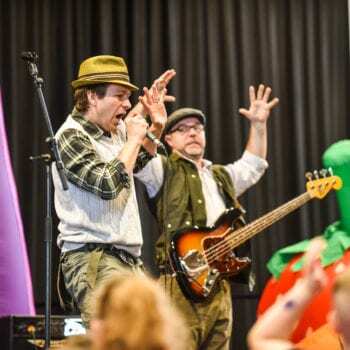 Prize only valid at Springtime Live 2019 on Saturday April 13 2019.